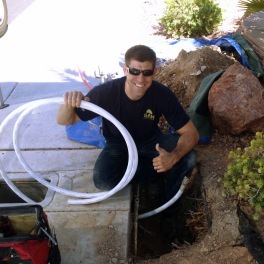 Pipe Dreams Plumbing Company is an owner operated plumbing services company founded by Chance Vanek, a native Las Vegas resident with over 17 years of professional plumbing work in the area. 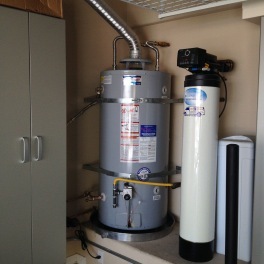 Navien tankless water heater install. 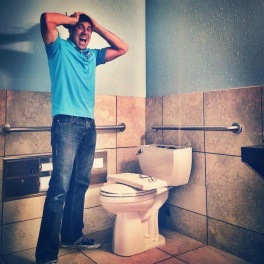 We Handle Your Plumbing Nightmares Like a Dream Come True!